I knoooow … it’s been forever. (I feel like it’s been forever.) 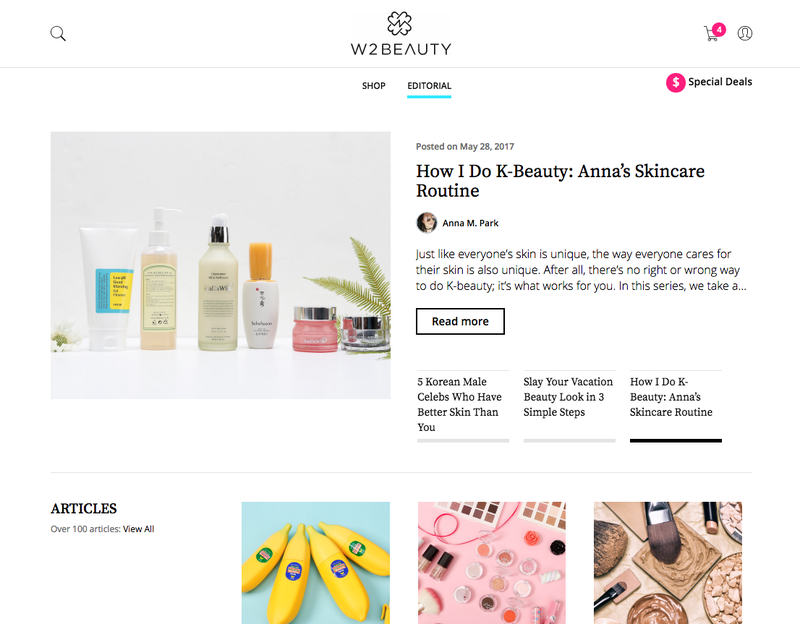 It’s been an intense six months at my new job as editor in chief at W2Beauty. I’ve been keeping it under wraps until our soft launch, but here we are at last! You have till June 18 to enter!